Homicide detective Bryan Clauser is losing his mind. How else to explain the dreams he keeps having - dreams that mirror, with impossible accuracy, the gruesome serial murders taking place all over San Francisco? How else to explain the feelings these dreams provoke in him - not disgust, not horror, but excitement? As Bryan and his longtime partner, Lawrence 'Pookie' Chang, investigate the murders, they learn that things are even stranger than they at first seem. For the victims are all enemies of a seemingly ordinary young boy - a boy who is gripped by the same dreams that haunt Bryan. Meanwhile, a shadowy vigilante, seemingly armed with superhuman powers, is out there killing the killers. And Bryan and Pookie's superiors - from the mayor on down - seem strangely eager to keep the detectives from discovering the truth. Doubting his own sanity and stripped of his badge, Bryan begins to suspect that he's stumbled into the crosshairs of a shadow war that has gripped his city for more than a century - a war waged by a race of killers living in San Francisco's unknown, underground ruins, emerging at night to feed on those who will not be missed. 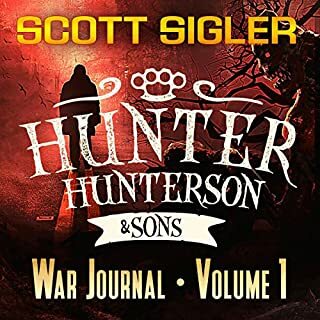 And as Bryan learns the truth about his own intimate connections to the killings, he discovers that those who matter most to him are in mortal danger…and that he may be the only man gifted - or cursed - with the power to do battle with the nocturnals. Featuring a dazzlingly plotted mystery and a terrifying descent into a nightmarish underworld - long with some of the most incredible action scenes ever put to paper, and an explosive, gut-wrenching conclusion you won't soon forget, Nocturnal is the most spectacular outing to date from one of the genre's brightest stars. 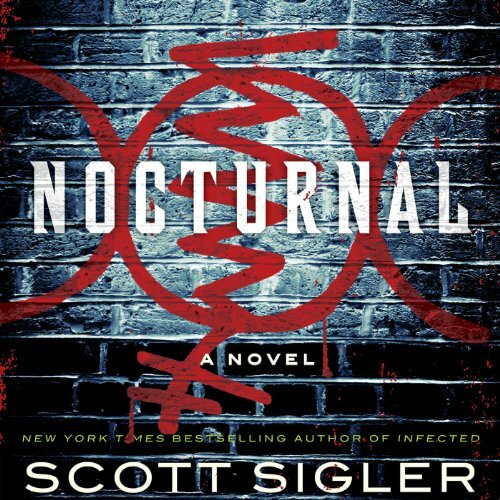 Would you listen to Nocturnal: A Novel again? Why? Probably not. The plot was pretty memorable. What other book might you compare Nocturnal: A Novel to and why? "Twilight Eyes" by Dean Koontz. Good guys battling unseen monsters. Have you listened to any of Phil Gigante’s other performances before? How does this one compare? Not sure but did a good job. This was one of bargain buys but was pleasantly hard to put down. Well written and engaging. well done book and very well performed. picked it up based on description and reviews, was not disappointed. Scott makes the characters loved and hated. There were times that I actually laughed out loud and cringed in horror. 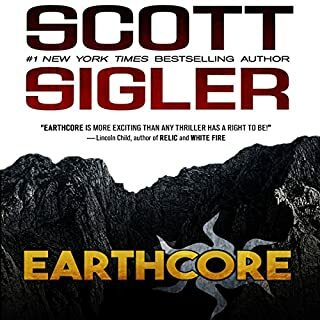 If your not afraid of a little gore and mayhem you will find this listen very entertaining. Would you consider the audio edition of Nocturnal: A Novel to be better than the print version? This audio book was represented by an excellent actor, if you want to define Phil Gigante. The audio version made it an excellent drama as well as an interesting story. During the Christmas season there isn't much time to write reviews, so I am not taking time to do this book justice. This novel has unexpected events, humor, horror, mystery, and romance in it . The vocabulary and the lay out of the story was well done. I also felt the audio part of this story was excellent. I loved some of the characters. Well done and worth the read. (love the Sookie Stackhouse series). You will not be disappointed, give Scott a try. Excerpt: "Doubting his own sanity and stripped of his badge, Bryan begins to suspect that he’s stumbled into the crosshairs of a shadow war that has gripped his city for more than a century—a war waged by a race of killers living in San Francisco’s unknown, underground ruins, emerging at night to feed on those who will not be missed". HECK YEAH! Though the book is over 20 hours long, it will keep engaged the entire time. No dull points, no fluff, just pure entertainment. Heads Up, This is the new world order!!!! Where does Nocturnal: A Novel rank among all the audiobooks you’ve listened to so far? there are no comparisons, unlike any other story I've ever read. But Mr. Sigler's style puts him in good company with some of the greats I've listened to. A greatest hits of all your secret nightmares!!!! 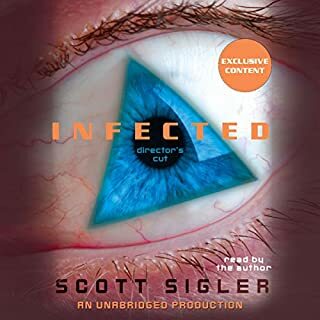 Mr. Sigler has created a completely new vision in sci fi and horror. The book's pace is fast and furious, and just the right touch of irony and humor. I believe that I will name any and all of the dogs I get in the future, Pookie! Loved it!! I loved this book. It was scary and a little funny at the same time. The characters were great!! 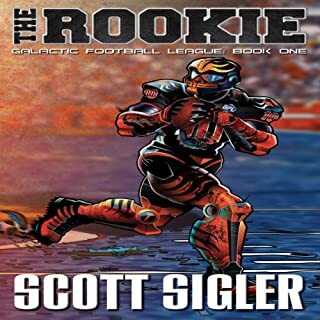 Sigler makes it easy to imagine them. If this was a movie I would definitely go see it. Brian would most definitely need to be Tom Hardy. 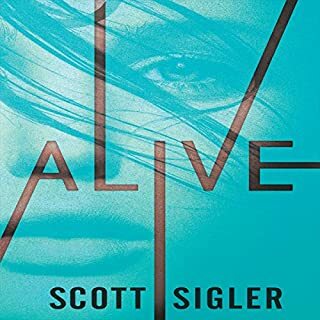 I look forward to a sequel if Scott Sigler has it in him to write it. New twist on horror. Great protagonist. Done really lame jokes. The character Pookie was a little overdone. Narration was interesting, signs effects, voice modulation brought the story to life. What made the experience of listening to Nocturnal: A Novel the most enjoyable? The characters are first class. the story is so clever, it's so funny at times then other times it's horrific. I love the horror because it's proper full on, but I think the witty banter between Bryan and Pookie is pure entertainment. Probably when Amy's family are held hostage by Pier Sly and Rex. She is given an ultimatum, choose one or I'll choose two.....BRILLIANT. Laugh laugh laugh, and squirm. Please download it, it is amazing, it's a lot different to the original as well, so even if you heard that one a few years back you should still download this one. Original and very well written. 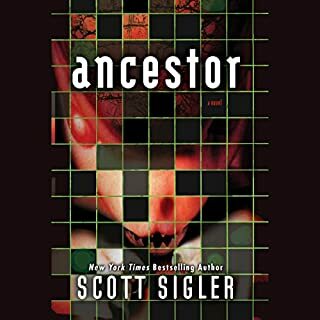 Ive only recently discovered Scott Sigler and am delighted I did. great original story with plenty of action and humorous parts. Got to say Pookie is a star! Great performance by Phil Gigante, but the story was slow to get going in my opinion and I didn't find the ending all that satisfying. I don't even know what to say. I really loved this story and would love to know what happened next. Have mixed thoughts about this book,good idea and some very good bits but slow to get started and I have to admit found the ending a bit predictable and slightly irritating that split into bite size bits . The performance of the narrator very good feels like its preparing for a sequal book 2 ?